Child Mannequin Bendy 5 y. 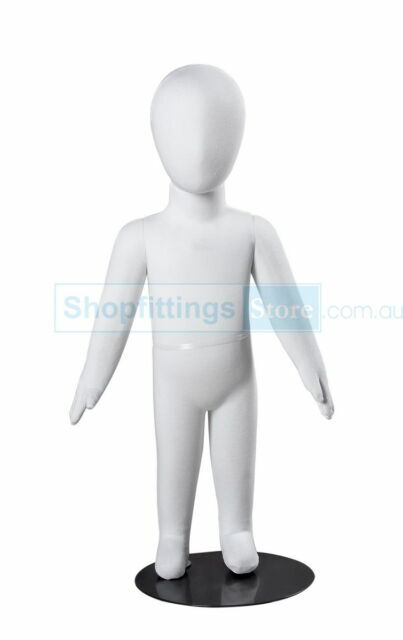 White fabric-covered flexi kid mannequin. Clothes Racks. Clothes Hangers. Acrylic Displays & Stands. Display Hooks. Display Cabinets & Counters. 5 year old size.